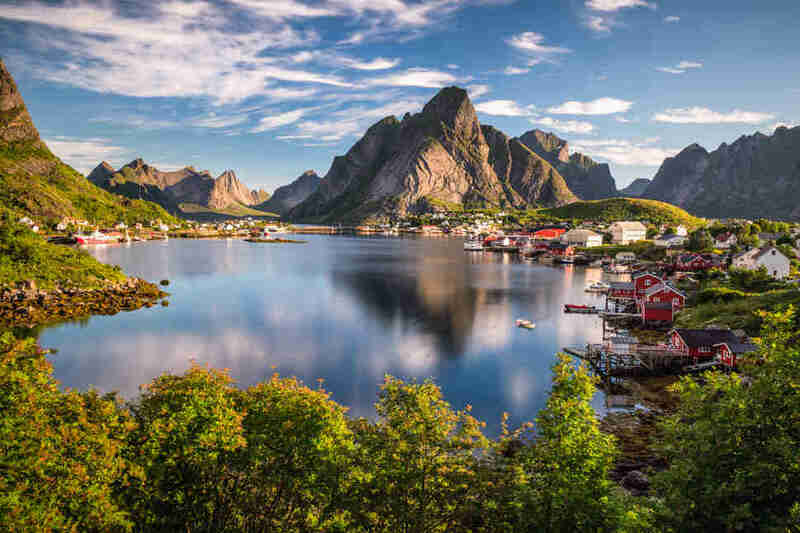 Europe is chock-full of islands -- big ones, little ones, hot ones, cold ones, and hell, even one confusingly called “Ireland.” Most tourists stick to the ones on cruise ship itineraries, or those with cheap airlines shuttling in twice a day. But who wants to be “most tourists”? Nobody. Except possibly the guy with socks under his sandals and a guidebook in his fanny pack -- and nobody wants to be him. 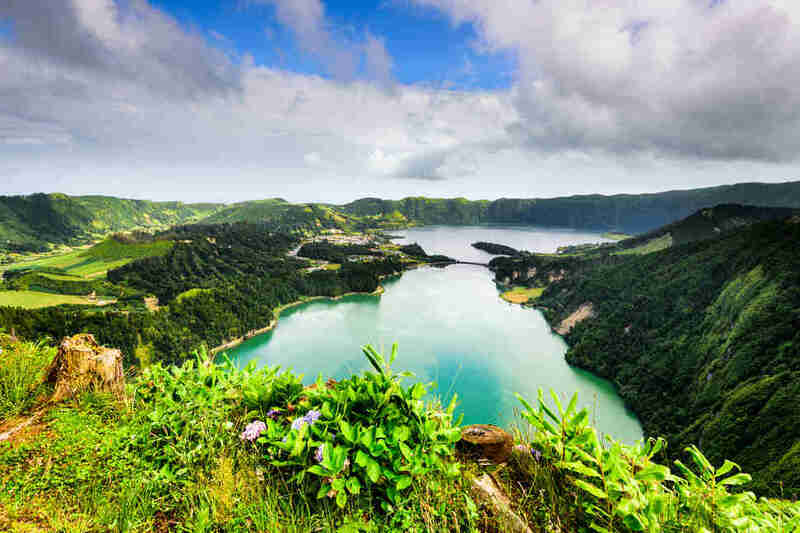 These are the islands in Europe that are most outrageously overlooked -- which means that if you set off now, you can get there before everyone else wises up. 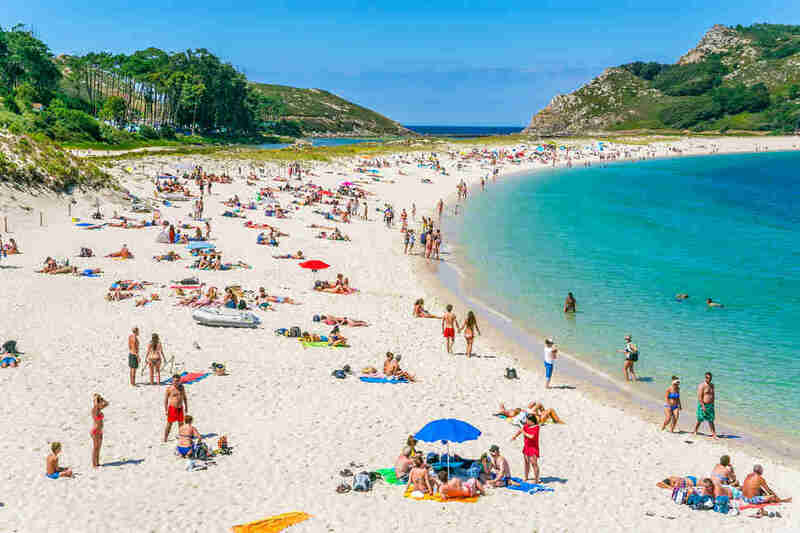 This trio of islands off Galicia’s west coast will give you Caribbean flashbacks, with blindingly white sand and translucent sea, set against a dramatic rocky backdrop. The pick of the crescent beaches is Rodas, which arcs its way between two islands, lapped by shallow turquoise water and sheltered from the Atlantic winds. If you’re after 5-star luxury, though, look elsewhere -- the archipelago is a protected national park, which means no cars, no hotels, and a maximum stay of one week at the solitary campsite. It also means tourist numbers are strictly limited, so if you do go, there’s more than enough Cíes to go around. Act fast on this one -- the Azores are about to blow up, and not just in the volcanic way. For now, though, even the main island of São Miguel is blissfully undertouristed. The capital, Ponte Delgada, long ago grew rich on the orange trade and has the ornate 19th-century townhouses to prove it. But make no mistake -- you come here to bliss out on nature. 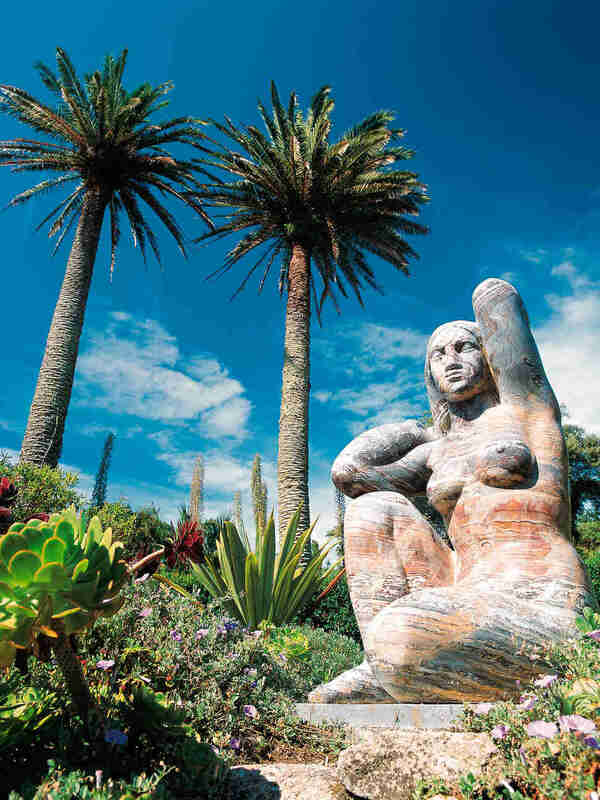 Expect panoramas of verdant valleys and lakes set in volcanic craters, plus the chance to see whales off the coast and go for a soak in natural hot springs. When you think “island escape”, an exposed patch of northern Netherlands might not come to mind -- but bear with us. Texel (pronounced “Tessel”) is loaded with white-sand beaches, flanked by rolling dunes and acres of open grassland. It’s got the tulips and windmills to check off your Holland bucket list, but even first-time twitchers will get a bigger kick out of seeing the birdlife flapping in the fens. 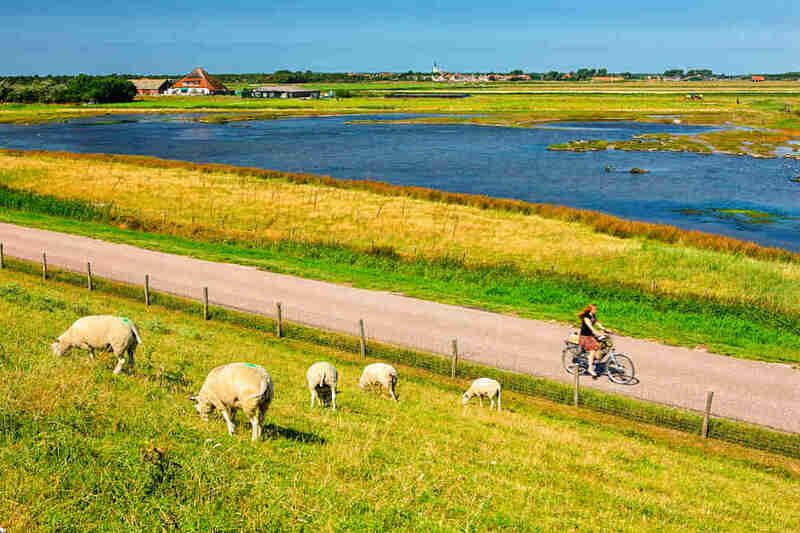 All that flat land makes for easy cycling and happy grazing for the sheep -- don’t leave without sampling Texel’s first-class cheese. You might think Malta is a single island, but you’d be wrong -- twice over. There’s the tiny stepping-stone of Camino, and then there’s Gozo, where you’ll find spooky caves, sheer cliffs, and some of the best snorkeling in the Med. The ancient Ggantija temples are more than 5,000 years old, and the pretty town of Victoria has a cathedral and castle to keep culture fiends satisfied. The biggest wonder, though, is that more people don’t come here -- it only takes $5 and a 20-minute ferry ride, after all. Vis has a history of underpopulation -- it was a Yugoslav army base cut off from the outside world until 1989. Even after a recent jump in international visitors, it’s still a relatively untrampled find: It’s on the outer reaches of the Dalmatian Coast, far enough from Dubrovnik to deter casual daytrippers. 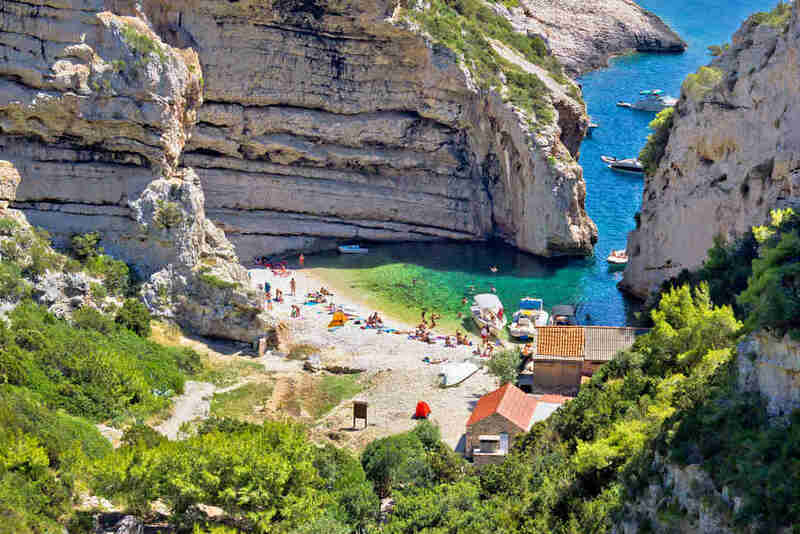 Drive around the craggy cliffs, swim in clear cerulean waters, and feast on seafood whipped straight from the Adriatic. The islanders even grow their own grape variety -- vugava -- and they’re well-practised at pressing it into fruity white wine. OK, so this is technically not one island but a whole archipelago. Jagged peaks pierce the sky above sheltered bays and time-worn fishing villages, with wall-to-wall wows around every corner. Bring a car, so you can drive the staggering E10 road between the main islands of Austvågøy, Vestvågøy, Flakstadøy, and Moskenesøy. And no matter what time of year, do not forget your camera, to capture the magical midnight light or a vicious Arctic snowstorm. You might think that an Oscar-winning movie would bring boatloads of peace-shattering tourists to an already-bedazzling island, but Kastellorizo has escaped that fate. Maybe it’s because the film -- Mediterraneo -- is now a distant memory, released way back in 1991, or because it’s in a foreign language (Italian), which puts off everyone whose tastes tilt more toward Dwayne Johnson beating people up. Leap into the soup-warm ultramarine water from rocks by the harbor, or hitch a lift with a fisherman to a sandy offshore islet. And don’t forget to stop by the Blue Grotto, which is at least as magical as the one in Capri, without the line of tourist traffic floating outside. 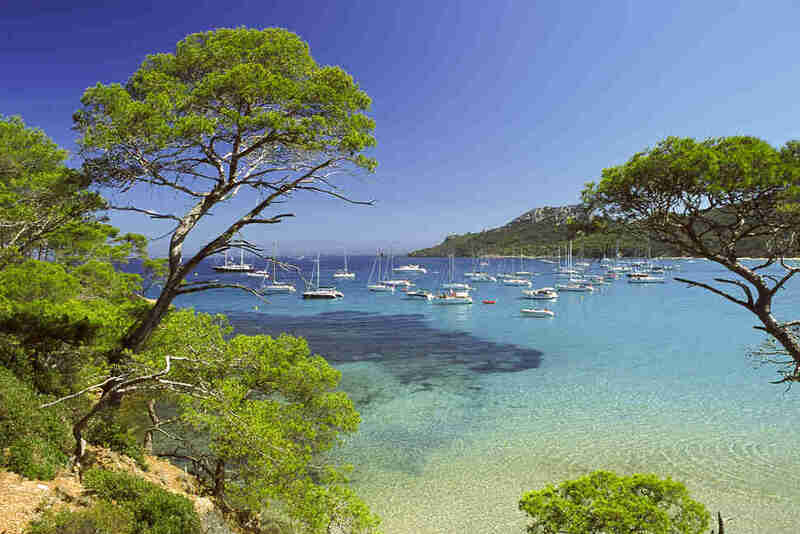 The one downside to Porquerolles, one of a trio of Îles d'Hyères off the Côte d'Azur, is that you’ve got to be rich, famous, or preferably both if you want to fit in with the locals. But hey, who really cares about making friends when you’re just here for a flop on the pristine beaches and a paddle in the turquoise Med? If you insist on exploring beyond your own patch of sand, there’s a token pretty fishing harbor and eucalyptus-scented trails through the forest. 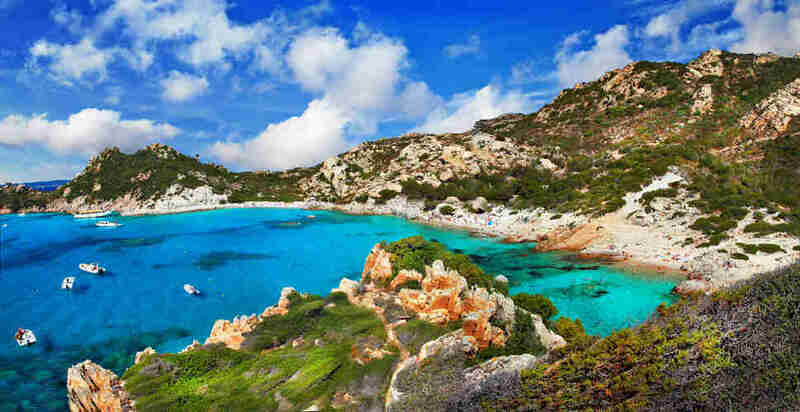 The Sardinian sailing crowd have known about La Maddalena for years, mooring their boats by deserted coves and diving into the crystalline waters. Frankly, those guys have their own luxury yachts, so they can darn well share their island paradise. And yet most tourists never make it this far, instead sticking to the main stretch of Costa Smeralda along northern Sardinia. Fools, I tell you, damn fools! Arriving in Lanzarote feels like you’ve landed on another planet, with black-lava fields and more than 200 volcanic cones making up a surreal landscape. But then you see the hoards of holidaymakers enjoying their own warm-weather breaks and realize you need to go further to truly escape. 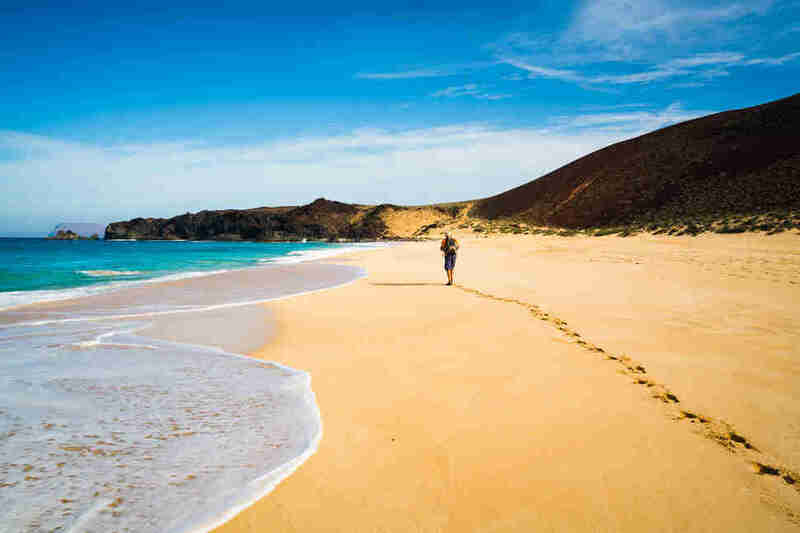 Graciosa is only a half-hour ferry ride away, just enough to keep most tourists away. 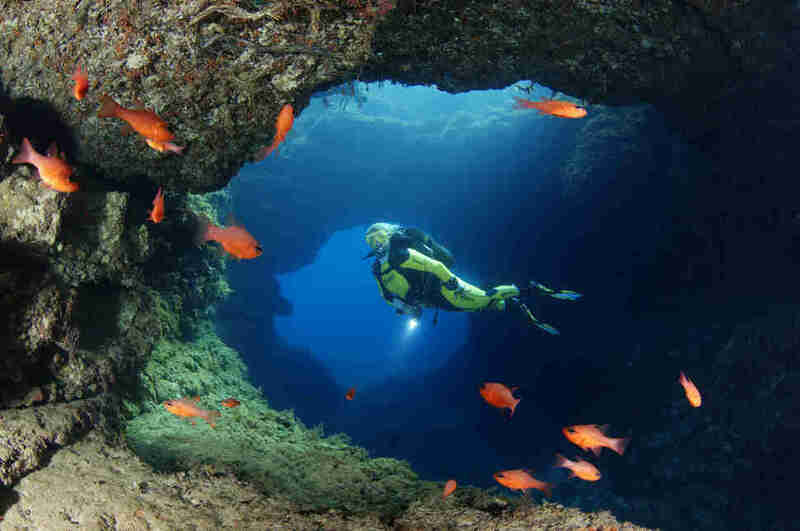 It’s a sleepy island of just one small fishing village (Caleta del Sebo), but the move is to make off to the powder-soft beaches and go diving in the surrounding marine reserve. 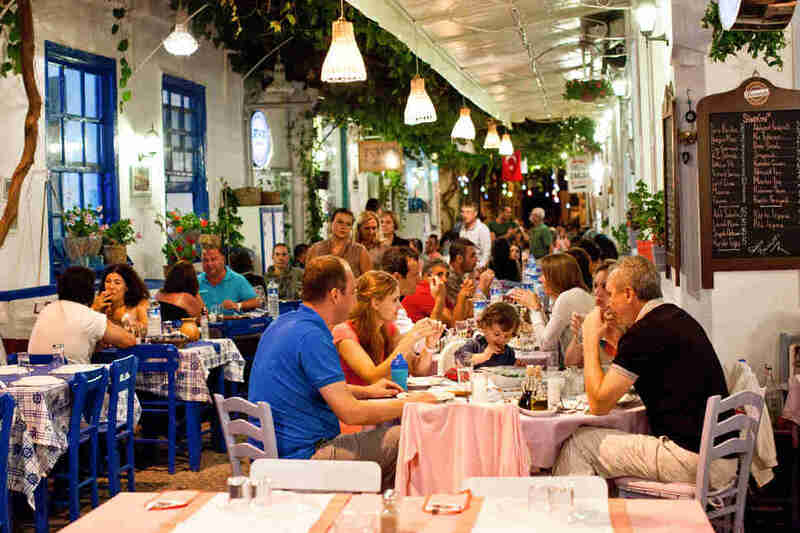 Phoenicians, Athenians, Persians, Venetians -- Bozcaada has seen its fair share of invasions over the years, but the Americans have barely set foot there. Ayazma is the beach of choice for Istanbul’s weekend-escape set, but there are plenty of other coves you can almost call your own. Small-scale vineyards line the hills -- visit them to geek out on the traditional techniques still used, or just enjoy the end product at a white-washed taverna in town. When people think of Sweden, they usually conjure images of snowy pine forests, colorful medieval townhouses, or their favorite piece of flat-pack furniture. 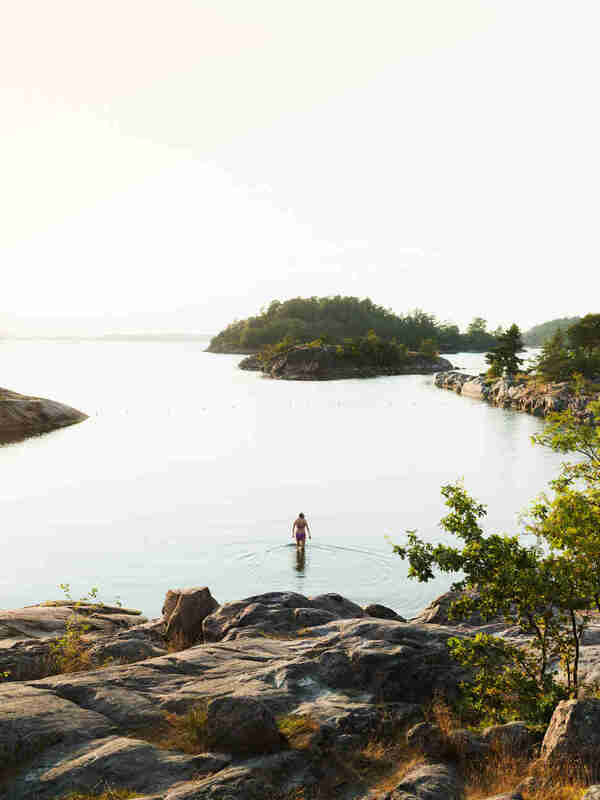 What goes unnoticed, is that right outside Stockholm there’s an archipelago of 24,000 idyllic, almost-untrodden islands. 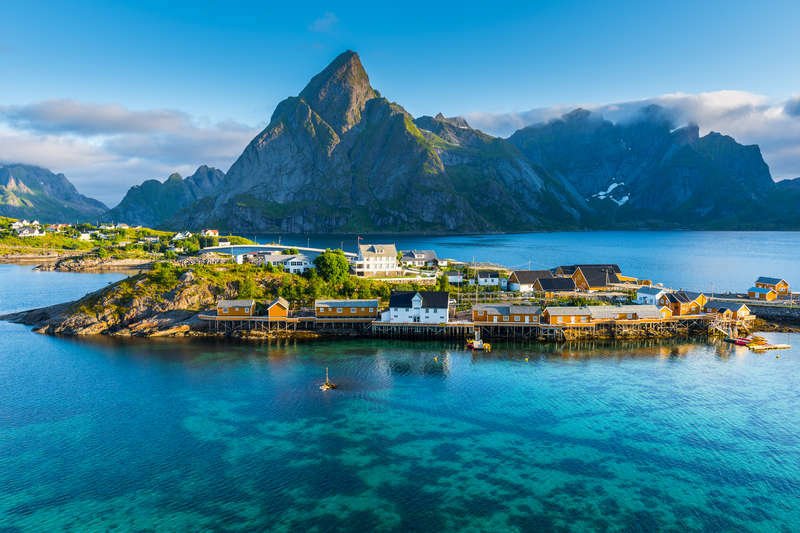 Our favorite is Grinda, partly because it’s only two hours by ferry, but mostly because the whole place is a car-free nature reserve -- say hello to kayaking, cliff-jumping, and sprawling on sandy beaches. Straight-from-the-barrel whisky and sheep-dotted rolling hills are a given on most Scottish isles, but this Orkney Island off the northeastern tip of the (actual) mainland is something special. 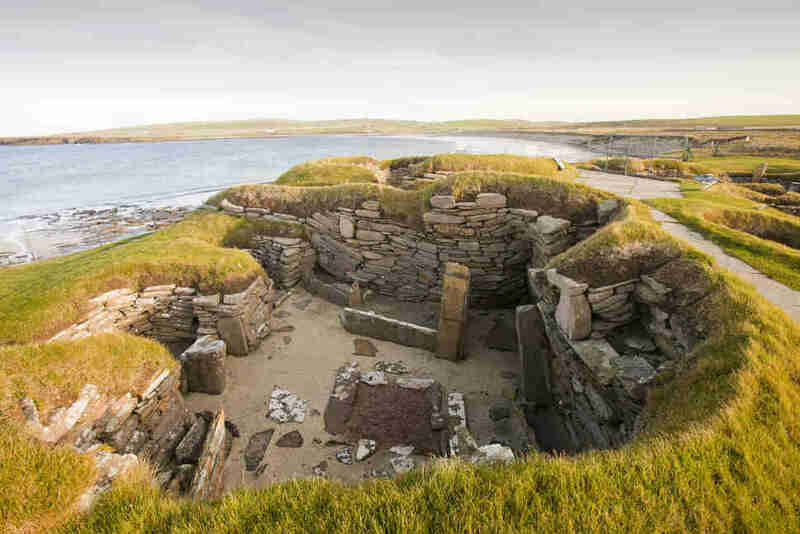 For history buffs, there’s Skara Brae -- a 5,000-year-old settlement so well preserved you wouldn’t be too surprised to see Stone Age warriors sharpening their spears by the fire. And then you’ve got Scapa Flow harbor -- the final resting place of seven German ships sunk during World War I. Get yourself a good wetsuit, and you can dive down into the icy water and see them for yourself. Oh, and say hello to the puffins while you’re on-island, too. Jonathan Melmoth is Thrillist's Travel Writer. Follow him on Instagram @mistermoho.